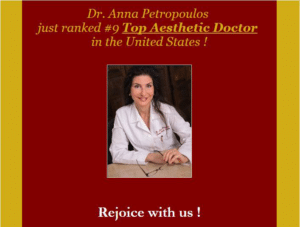 Dr. Anna Petropoulos is a leading female plastic surgeon in the greater Boston area. Her experience working with facial procedures such as facelift, brow lift, and blepharoplasty lends to her being rated a top cosmetic surgeon in the country. 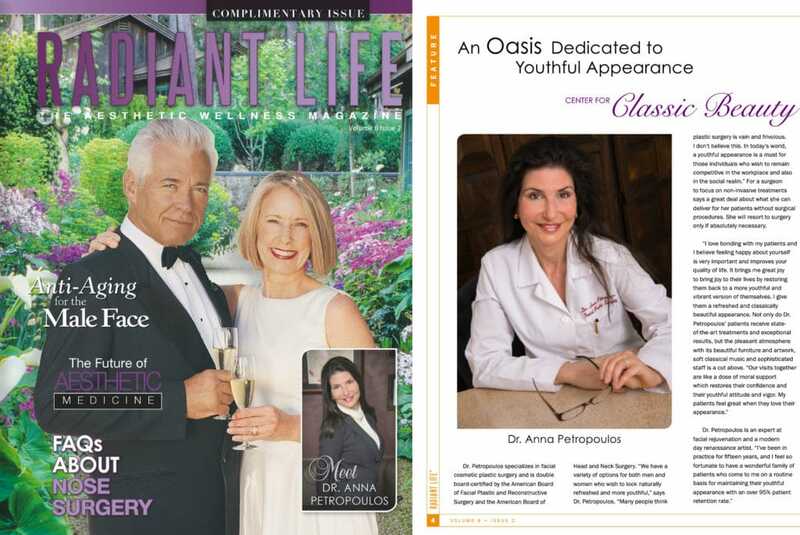 Anna Petropoulos is double boarded by the American Board of Facial Plastic Surgery and the American Board of Head & Neck Surgery. 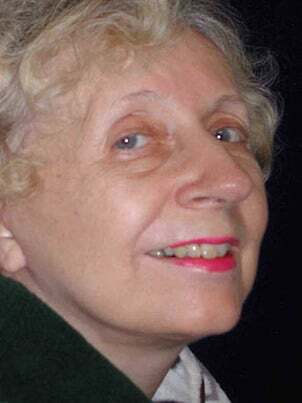 The first impression you give others is often conveyed by your face through its expressions and its degree of aging. You want your face to reflect the vibrant way you feel inside. A facelift, or rhytidectomy, can counteract signs of aging by tightening muscle, removing fat and excess skin. Dr. Petropoulos has helped many residents in the Boston area turn back the clock by ten years or more, restoring their self-confidence and enhancing their positive interactions with others. As Dr. Petropoulous understands the facial anatomy, she can restore lost volume in the mid-face, which most traditional facelifts do not correct. Patients who undergo facelift surgery often combine this with a brow lift or eyelid surgery for full facial rejuvenation. Many women and men from the Boston area have discovered that a traditional facelift by Dr. Petropoulos has given their face a natural, overall lift. 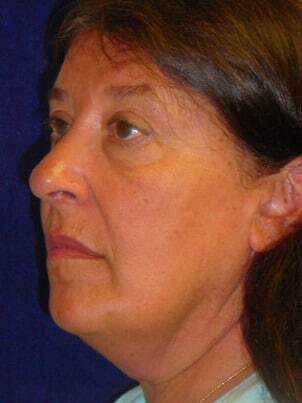 She skillfully corrects advanced signs of aging by tightening loose skin and muscle in the jowls, neck, and jaw line. To restore a full, youthful look to the mid-face she combines the traditional facelift with the endoscopic mid-face lift, which elevates the fat pads of the cheeks. As we age, volume in the mid-cheek and lower eyelid areas of the face gradually falls until it reaches the jowls and gives the face a square appearance. Traditional facelifts usually do not address this common sign of aging. Dr. Petropoulos understands that when the face has a tight jaw line, but lacks volume in the mid-face, it has an unnatural, “worked on” look. By combining the endoscopic mid-face lift (to restore mid-face volume) with the traditional facelift, she gives her patients an attractive, natural-looking, overall facial renewal. I had my facelift 6 years ago..I am 69 years old and I get compliments all the time about how beautiful my skin is and that I look 15 years younger than what I am. View more of Dr. Petropoulos’s Vitals reviews here. During the consultation, Dr. Petropoulos will evaluate your facial aging and ask you to show her what you’d like to change. Together you will determine the best approach, surgical or non- surgical, to achieve the look you want. 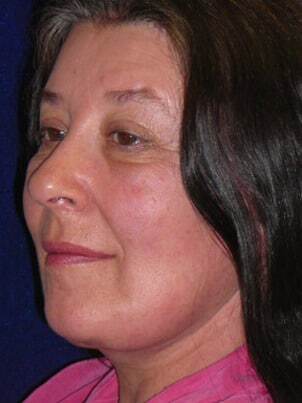 You can view before-and-after photos online to see some of her actual face lift patients’ impressive results. There are multiple ways to perform a facelift. Which procedure you choose will be based on the severity of facial aging and the patients personal goals. The two most common types of facelift surgery procedures include the full, or traditional, facelift and the mini facelift (also known as the “celebrity facelift”). A full, or traditional, facelift is usually performed as an outpatient procedure which lasts several hours. During the surgery, Dr. Petropoulos skillfully conceals the incisions behind the ears, in a skin crease, and behind the hair line. The endoscopic mid-face lift is performed through tiny incisions behind the hairline. It can be performed alone or in conjunction with a traditional facelift if the aging process is fairly progressed. This procedure is ideal for patients who experience more severe facial sagging and aging. Also known as the celebrity facelift, a mini facelift is ideal for patients with minimal facial sagging. This is often performed preventatively, and is not the best option for patients seeking to treat sagging beneath the neck or under the jaw. 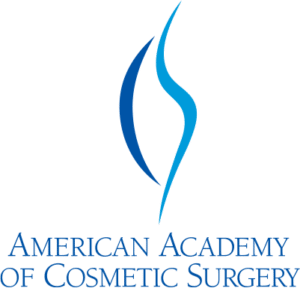 This procedure is great for patients who want a boost, but do not want the recovery and downtime associated with a traditional facelift surgery. When she performs any facial rejuvenation, including facelifts, Dr. Petropoulos believes in creating a natural look. After your facelift, you will look like yourself, only refreshed, revitalized, and many years younger. Although the natural aging process cannot be stopped, there are many ways to extend the life of your improvements. Dr. Petropoulos recommends that you follow a healthy diet and lifestyle, avoid smoking and excessive drinking, and most importantly, follow a home skin care regime to maintain your youthful appearance. 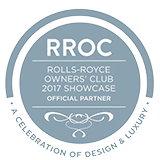 She also recommends continuing regular BOTOX® Cosmetic treatments to prevent new dynamic wrinkles from forming and annual or semi-annual Thermage® treatments to maintain the wonderful results you achieved with your facelift. Can I Combine My Facelift With Other Procedures? 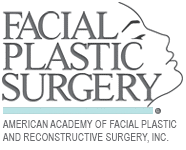 Facelift surgery is often performed in tandem with other cosmetic facial procedures. It is most commonly combined with eyelid surgery, brow lift, neck lift, liposuction, laser treatments, injectable fillers, Botox, Kybella, and many more. Combining procedures is a great way to optimize results and minimize the downtime of undergoing each procedure separately. Most patients may go home the day of surgery after careful monitoring in the recovery room. In some cases, patients elect to stay overnight in the hospital. 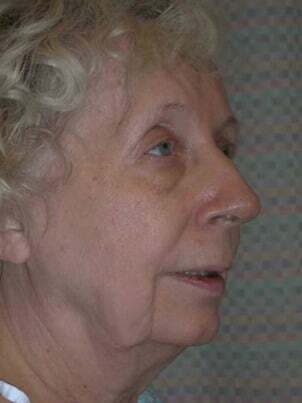 After surgery, a special facial bandage is applied around the head for several days to minimize swelling. It is also helpful to keep your head elevated while sleeping. After about 7 days, most patients feel comfortable amongst strangers wearing makeup. 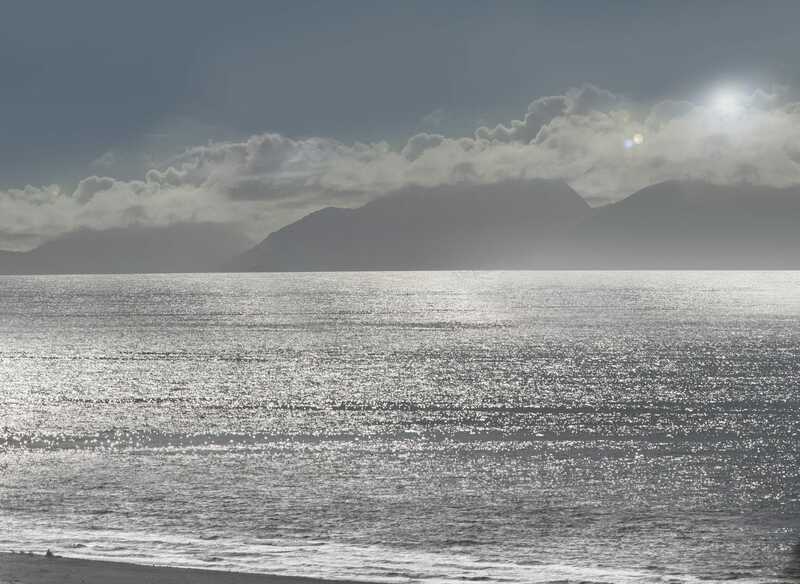 It’s important to limit your exposure to sun with a sunscreen of at least SPF 60. 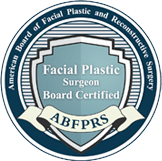 If you are interested in a facelift, call (978) 739-9500 to schedule a consultation with Dr. Petropoulos at our office serving Danvers MA, Boston, and surrounding areas.